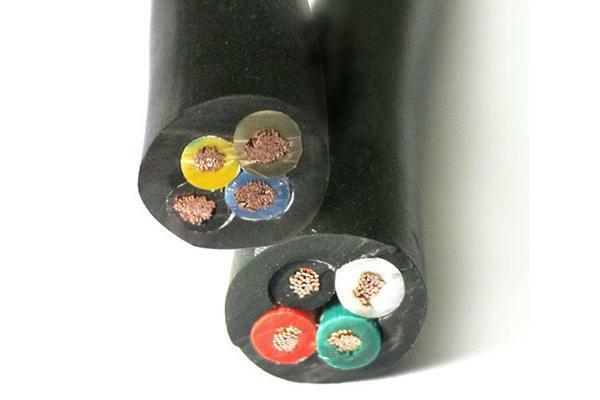 Mining cable is used for the source connection for coal cutters and analogous equipment at rated voltage up to and including 1.9/3.3kV. 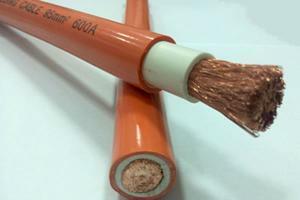 The mining cable is made of copper conductor, rubber insulation, and rubber sheath. 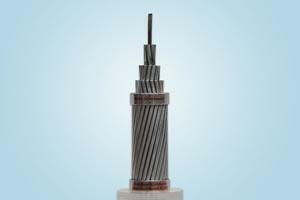 The mining cable comes in coils or drums. 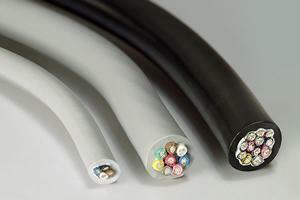 Tong-Da is a professional mining cable manufacturer and supplier in China. 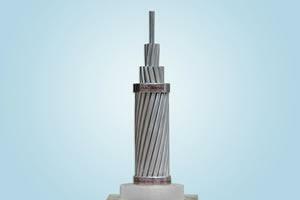 Our products include ACSR, anti-corrosion ACSR, AAC - all aluminium conductor, diameter-extended ACSR, PVC insulated wire, XLPE insulated power cable, and more.